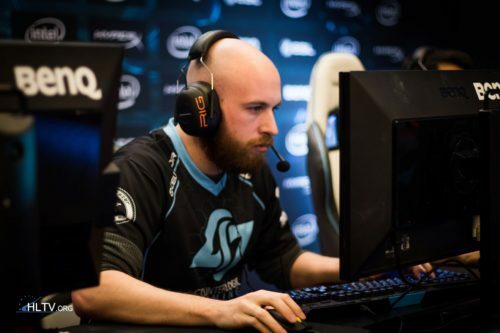 The Moment When Cloud9 Wins 2-0 vs ENVY! Customer askes valve how long Steel is banned! Who will win the next major title? Its gonna be TSM OR VP. the ones that stfu and stay and the kitchen. Seeing as its 2-2 now. Nip is back and doing great again. That's cool man. I mean, SR sure deserves a shot at the major. Not saying that. no. Why? He noticed how they boosted on cache and decided to shoot there. Are you stupid? Liquid got a chance here right? good. less fanatics in the world.